This summer, a celebration of Chinese culture and a good old-fashioned sporting competition is returning to the capital. The 23rd London Hong Kong Dragon Boat Festival comes to the Docklands on Sunday 3 June for a free day out for all ages. The main focus is the dragon boat race itself, with 40 competing club, corporate and amateur teams taking part. Spectators can watch the spectacle as the paddlers fight to take home one of the six cups. The history of the dragon boat races dates back to ancient China on the banks of the Yangtze River, around 2,500 years ago. Today, the sport remains a popular water sport in its country of origin and around the world. Meanwhile, on dry land, stalls will be selling a range of culinary offerings from China and South East Asia. There will be plenty of entertainment, including live music, martial arts displays, dance performances, Tai Chi and traditional Chinese lion dancing. The festival is organised by the London Chinatown Lions Club, which raises money for its nominated charities. The event is supported by Hong Kong Economic & Trade Office, The Hong Kong Executives Club and The London Chinatown Chinese Community Centre. The London Hong Kong Dragon Boat Festival takes place on 3 June 2018 from 10am-6pm. Free entry. London Regatta Centre, Dockside Road, Docklands, E16 2QT. Nearest station: Royal Albert (DLR). For more information, visit the Dragon Boat Festival. Posted on 2 May 2018, in Activities, Families, Festivals, London, Sport and tagged June 2018, London. Bookmark the permalink. 8 Comments. 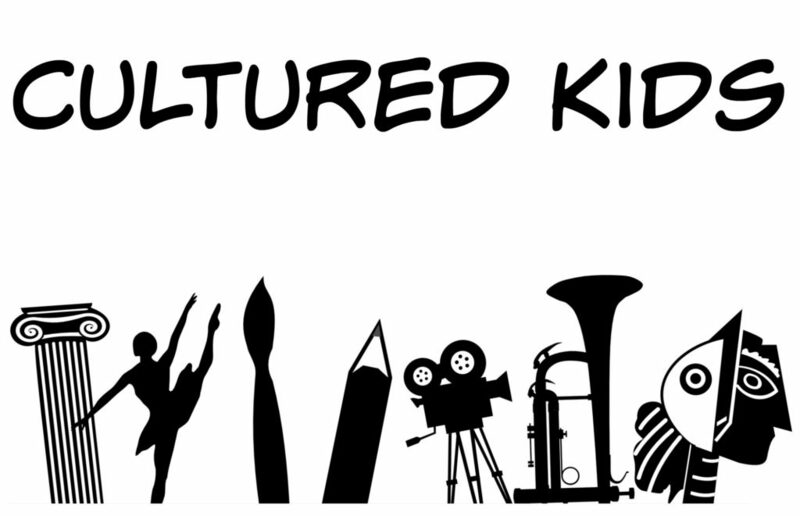 Thanks for joining us at #CulturedKids,. This wasn’t on my radar, and I’m so pleased to know about it now! The 3 June is in the diary. Thanks, it’s looks really fun and free is always a bonus!